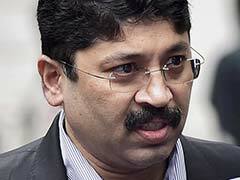 Dayanidhi Maran, the former telecom minister who is being investigated for corruption, has been given three days to surrender to the CBI by the Madras High Court, according to the Press Trust of India. 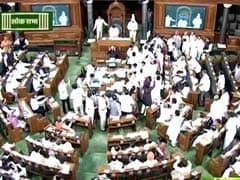 Lok Sabha Speaker Sumitra Mahajan has suspended 25 members of the Congress for five days for causing "grave disorder" in Parliament. 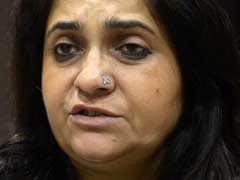 Activist Teesta Setalvad, who was denied bail today in a case brought against her by the CBI, said she believes "this is an attempt to intimidate and possibly eliminate us by the powers that be." 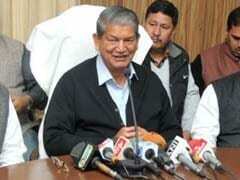 Under attack over the alleged corruption of three of its top leaders, the BJP today released what it described as a sting that establishes a scam in Uttarakhand, where the Congress is in power with Harish Rawat as Chief Minister. 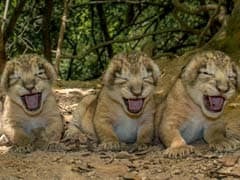 11 cubs have been born to four lionesses; mothers and offspring are reported healthy. They've been filmed by local officials. 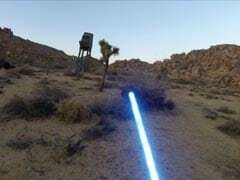 This Jedi is not only equipped with a light saber but also has a Go Pro camera strapped to his chest to catch all the action as he battles stormtroopers. At the Wimbledon Champion's Dinner, the Gentleman who defended his title this year danced with the lady who'd won her sixth title a day ago. Chief Minister Arvind Kejriwal has reportedly written to Delhi's Urban Development Department to explore how a Greece-style referendum can be held in the capital on the issue of full statehood. 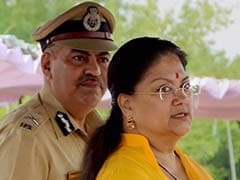 The BJP today said that Rajasthan Chief Minister Vasundhara Raje backed the immigration appeal of tainted cricket tycoon Lalit Modi, but did not testify in court on his behalf. Chief Minister Vasundhara Raje may have to fend for herself in a scandal around corruption-tainted cricket boss Lalit Modi. BJP sources say her alleged secret witness statement in favour of Lalit Modi's immigration papers, if found true, can be seriously damaging and even be the possible grounds for her removal. What happens when a successful entrepreneur meets his ex-boss? Not very often what this ad would like you to believe. 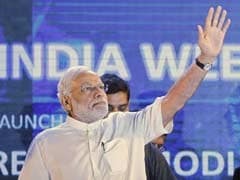 The Indian Army, in a joint operation with the Air Force, engaged groups of militants at two locations inside Myanmar on Tuesday and said it had inflicted "significant casualties." 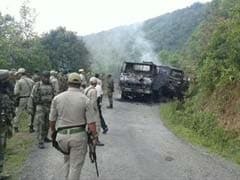 Initial reports suggest that about 50 or more militants have been killed in the operations. 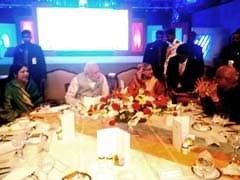 In keeping with Prime Minister Narendra Modi's strict vegetarian diet, the state dinner hosted by his Bangladeshi counterpart Sheikh Hasina has a menu that is an all vegetarian affair. 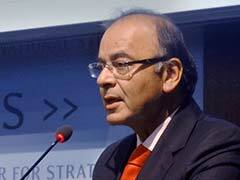 Speaking at a meeting of the Delhi unit of his party, the BJP, Mr Jaitley said, "The people of Delhi experimented with a new party in the elections, but its a very costly experiment. 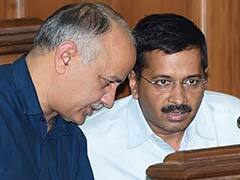 Governance is not AAP's political agenda."